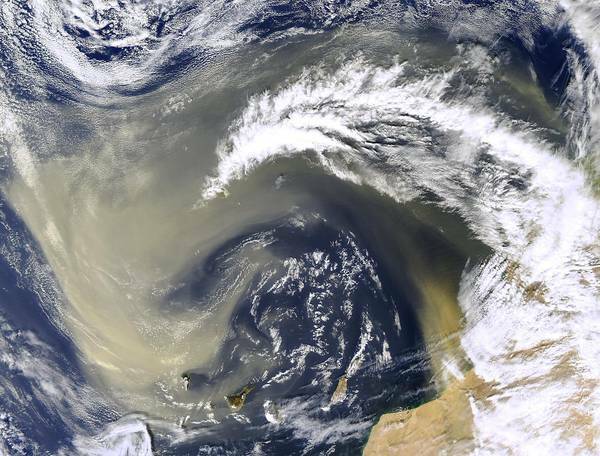 Tropospheric particles play an important role in many scientific fields from air quality to chemical processing of atmospheric gases and aerosols to formation of clouds and precipitation to climate change, just to mention a few. The corresponding processes are highly complex and require expertise in several fields such like solid-state physics, fluid dynamics, electromagnetic field theory, meteorology, organic chemistry, or heterogeneous chemistry. The aim of this Graduate School is to combine these expertise from partners at Universität Leipzig and the Leibniz Institute for Tropospheric Research in order to provide the PhD students an interdisciplinary teaching and research environment which is focused on a joint scientific problem, i.e. an improved understanding of physical and chemical processes in the field of clouds, aerosols and their radiative properties and impacts.